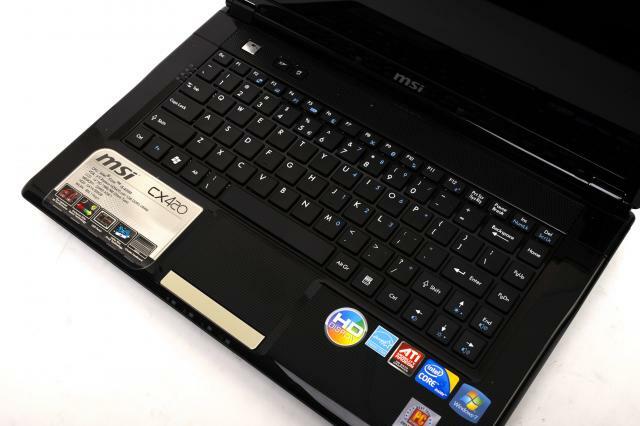 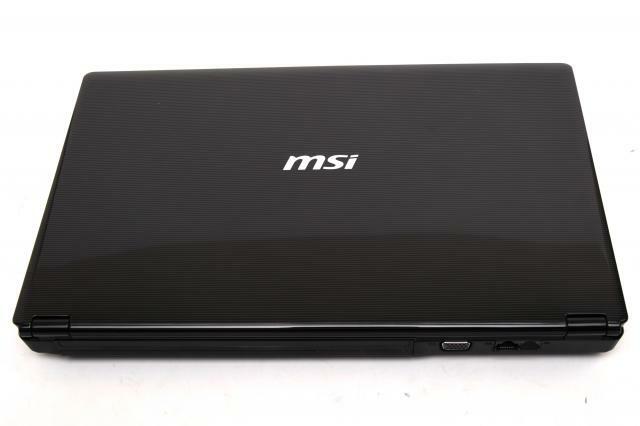 MSI's CX420 is an attractive and comfortable to use notebook, but its configuration needs some refining. 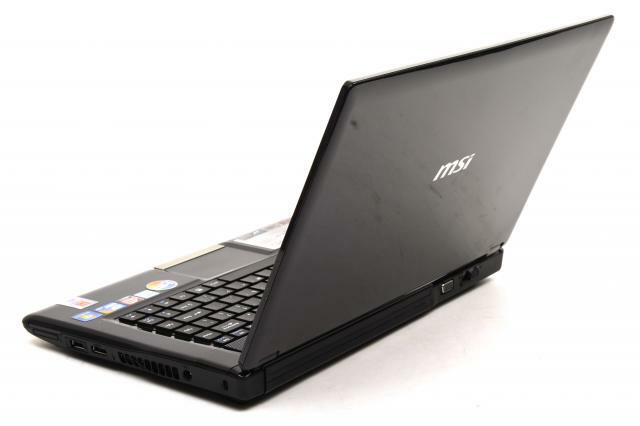 It's a hybrid model, which means you can switch between integrated and dedicated graphics, but the performance and battery life differences between the chips is not great. 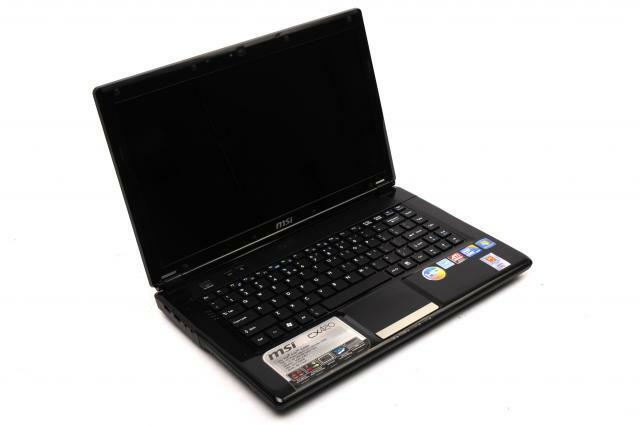 Nevertheless, it's a good choice for anyone who wants a light and well-featured notebook.